Welcome to Fab Five. For those of you that are new to this blog, every week, I showcase five blogs, websites or posts that I think you will enjoy. 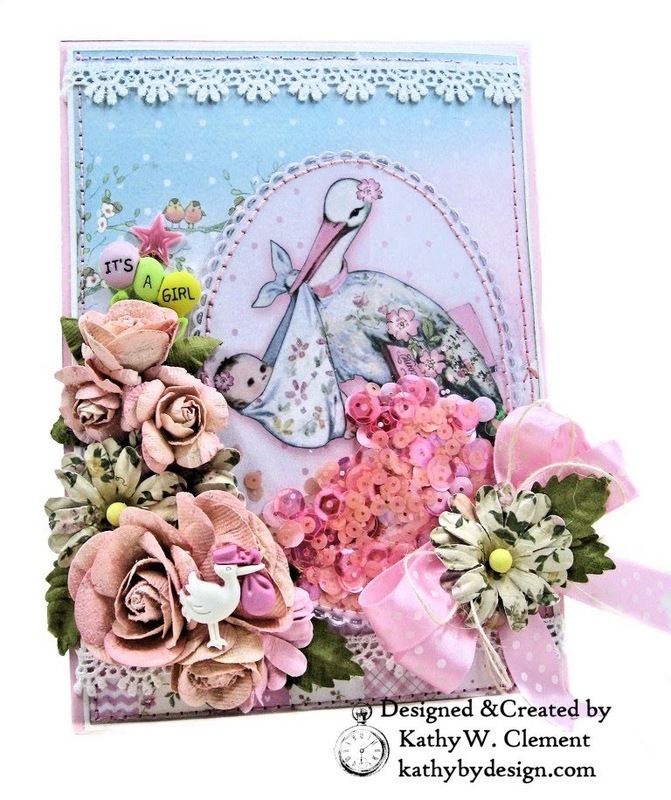 I love these new card designs from Lori Whitlock. Quick and easy, and elegant. 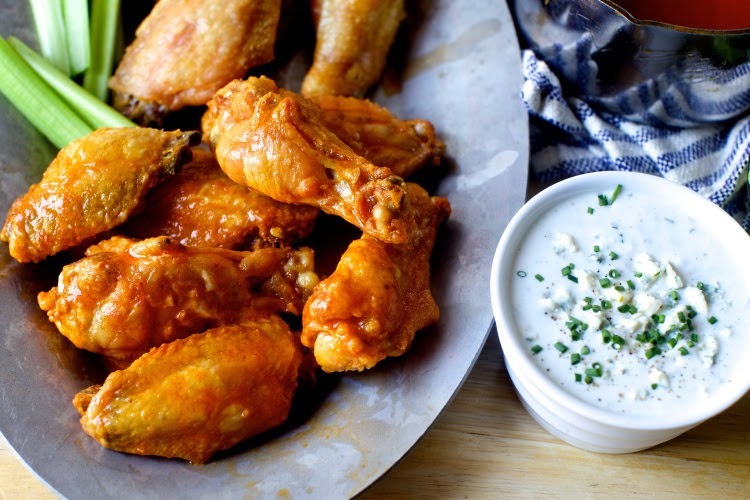 I am making these for the Super Bowl. I can’t believe they are baked! Yum!! My sister sent me this link and I am so glad she did. Be sure to visit Kathy’s blog to see the rest of this amazing project. 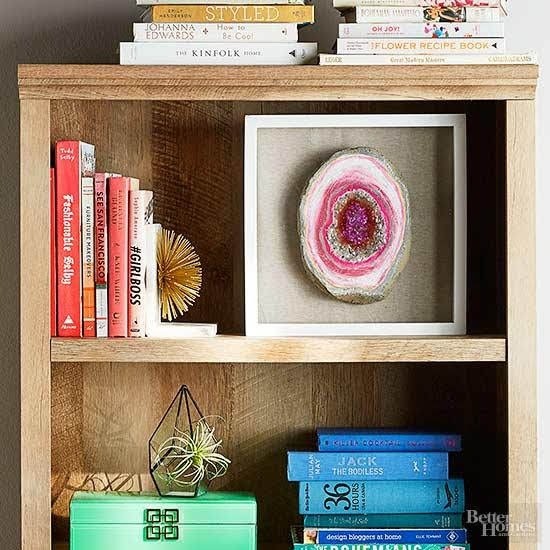 This faux geode is amazing! Click here for detailed directions! Did you know Anna Griffin does a new tutorial every Tuesday? Be sure to visit her blog for more photos and details. Thanks for visiting and have a fabulous Fab Five Day!